This is the schedule from 2018. It is being left up to provide an idea of the kinds of activities and workshops offered. An updated schedule will be published sometime in the spring of 2019. 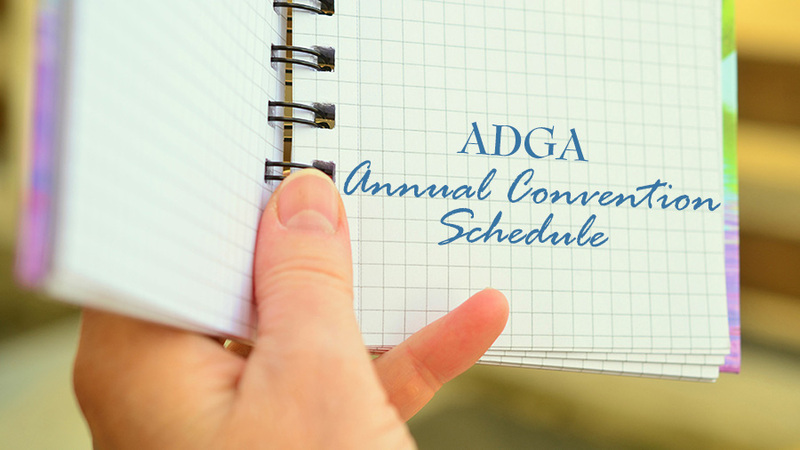 The ADGA Annual Convention 2018 is was held October 16-21 at the DoubleTree by Hilton, Bloomington, Minneapolis, Minnesota. Don’t miss the Veterinary Continuing Education Program (AARSRP) Schedule and the ADGA Youth Schedule as well!